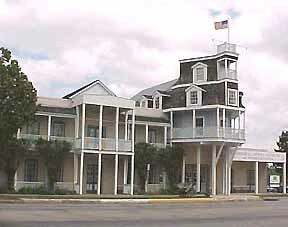 Fredericksburg is one of the most popular tourist towns in the state of Texas. With over 100 unusual shops featuring arts and crafts, antiques, gifts, novelties, and more, you will find plenty to do in this remarkable town. The main street is full of quaint shops and the side streets offer more of the unusual selections. You will want to check out the many bed & breakfast inns and the cabins for rent in the area. Fredericksburg is one tourist town you will not want to miss in Texas. 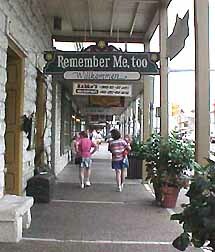 One listing has Fredericksburg listed as the eleventh most popular tourist town in the entire United States.